Krueger Heating and Air Conditioning Inc.
What does Krueger Heating and Air Conditioning do? Krueger Heating and Air Conditioning has been serving the tri-county area since 1930. 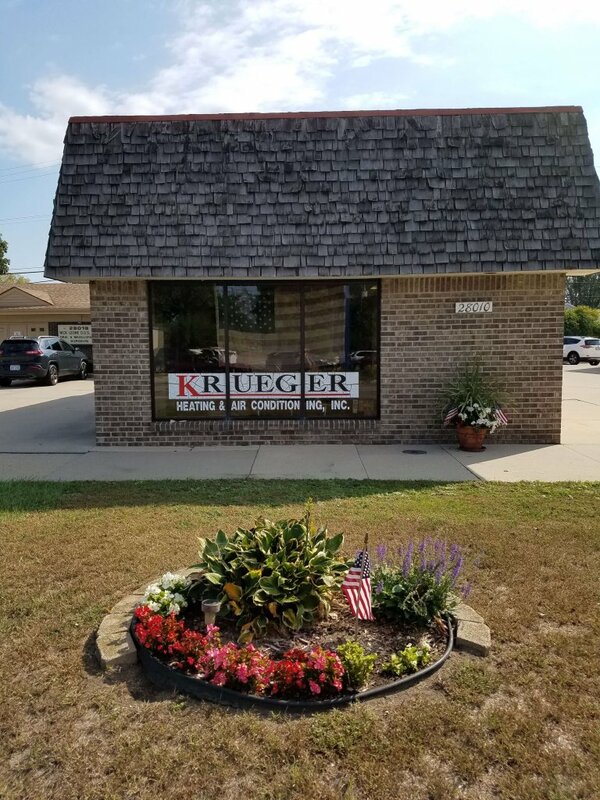 As a family-owned and operated business, Krueger Heating and Air Conditioning has served a variety of customers including homeowners and business owners. Working with local energy companies, Krueger Heating and Air Conditioning ensures that Michiganders are cool in the summer and warm when winter weather hits. Krueger Heating and Air Conditioning prides themselves on great customer service and quality work. Putting the customer first, Krueger Heating and Air Conditioning strives to make things convenient and easy, offering free estimates and 24-hour emergency service.